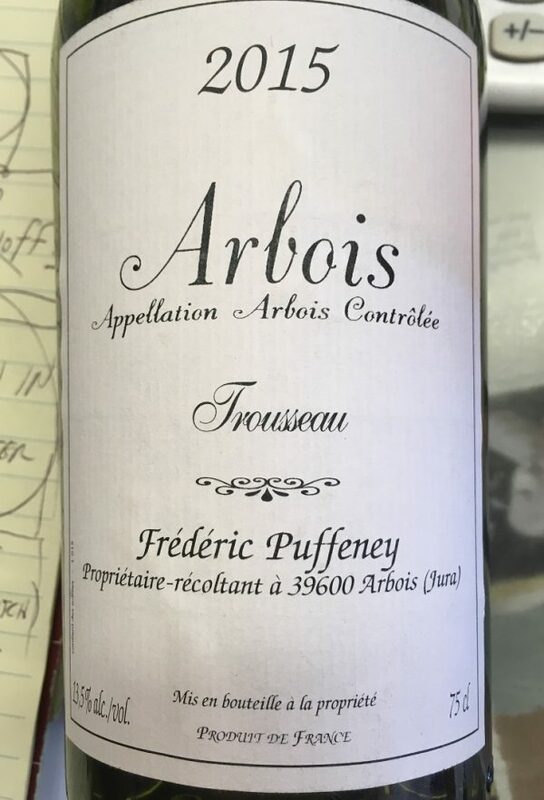 Arbois Rouge Trousseau: Here is perhaps the exceptional red of the Puffeney domaine. 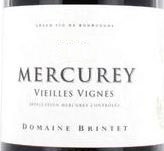 Montigny is famed for its Trousseau and Puffeney’s version sets the standard. 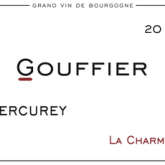 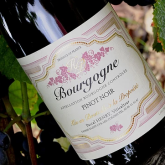 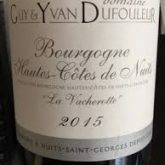 Bottled without filtration after a twenty-month elevage in foudres, this Trousseau has a faded ruby-red color, the entrancing nose of game, fur, wild berries and pine, a mineral-infused flavor profile and grainy tannins.